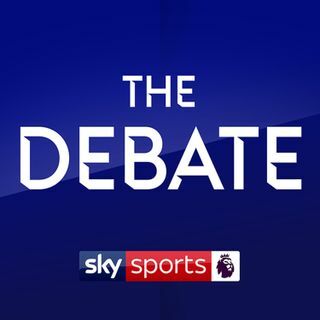 Paul Merson and Dion Dublin join Geoff Shreeves to discuss Jack Grealish's attacker being jailed following the events of Sunday, Arsenal's impressive win over Manchester United as the race for the top four heats up. Plus, who will lift the Premier League trophy come May, Liverpool or Man City? The Premier League title race - City or Liverpool?